Sadly, my mother has metastatic breast cancer, and sadly a terminal illness. 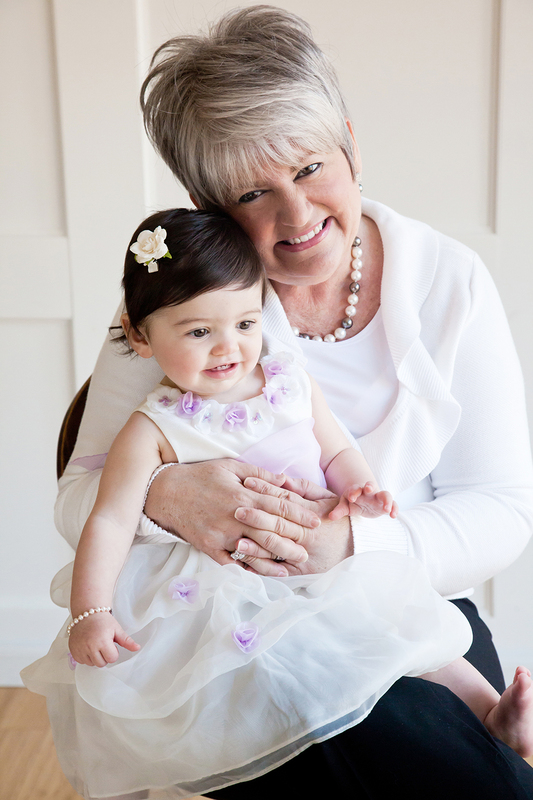 When we learned that her cancer had spread to the rest of her body, her wish became not to cure cancer, but to live long enough to see her grandbaby. With God's grace that blessing was fulfilled and she now has a granddaughter, a beautiful baby girl. She was already in love with Baby Char before she was born and then fell madly in love with her once she was born. I brought Charlotte and my mom to the newborn photo session and there, Susan has captured the most amazing photos of them and all three of us. These photos I will treasure forever and am eternally grateful to Susan for capturing real love on film. Some things can not be fully explained in words, but these pictures capture the amazing love and bond between my mother and her granddaughter, between the two Cynthias. Susan, these photos will last a lifetime and I thank you for capturing what words can not fully explain. Pure Love. NO matter what happens with my mom, Charlotte will be able to look back and see how much she was loved. Note from Susan: Unfortunately, Charlotte's grandmother lost her battle with cancer a couple of months after Charlotte's first year photographs were taken. This picture is one that was used at her funeral. I was truly so blessed to have known her. She was a beautiful woman and remarkable mother and grandmother. I found Susan thanks to a google search, and as soon as I saw that baby in the green chair I knew that she was "the one". I had just given birth to my first child, Cooper, and I wanted to find a photographer who could capture the pureness of a baby, but also have an subtle artsy edge. Susan's photos did just that. 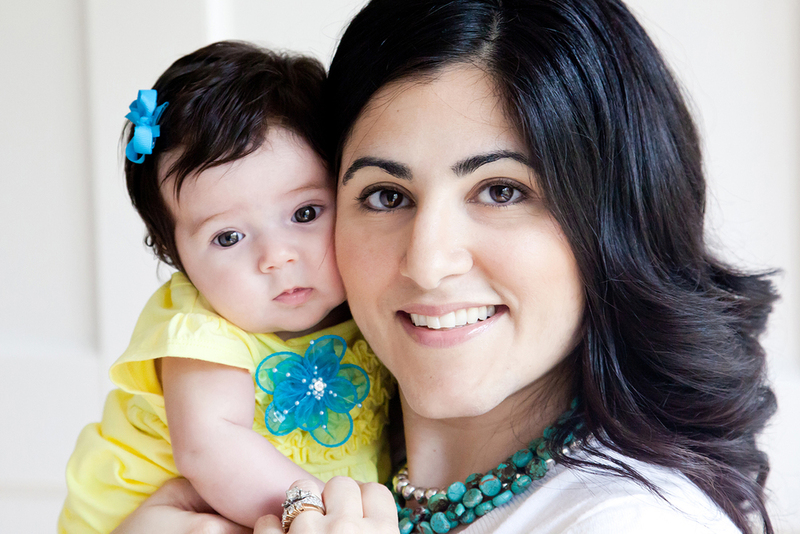 My excitement at finding her website was only exceeded by the joy I had working with her during Cooper's photo session. Her calm and patient demeanor, put both baby and mama at ease, and produced some fabulous shots. It was clear that this was not her first rodeo, her experience shooting babies was evident. I especially appreciated her willingness to incorporate some treasured items that I brought in hopes of including them in some shots. We used several of the photos on Cooper's birth announcement, the positive feedback from family and friends was overwhelming. We just recently returned for Cooper's 6 month photo session, and I must say...once again my expectations have been exceeded. Thank you Susan and Kara, I am so happy that I found you...and the green chair. Just wanted to say thank you for such wonderful memories you created with my girls!! I LOVE LOVE everything about the pictures you captured of them!! Can't wait to send out the Christmas Cards and show my babies off!! I have worked with many photographers over the past three years and you by far have been the BEST!! Everything from the inital conversation with you until delivery has been wonderful!! The way you present the items of purchase give that extra special touch that means so much!! I love that all the pictures no matter the size are signed by you...you don't see much of that but is beautiful!! Just wanted you to know what a wonderful experience I had with you and can't wait til the first of the year to capture more memories with you!! We cannot begin to say enough wonderful things about Susan! She has photographed both of our daughters from birth and our family and the images are just beautiful. She is so easy to work with and beyond accommodating! To be honest, through all the sessions, she has just become a friend! Thank you Susan for capturing the memories that we hold so precious and that bring a smile to our faces each time we pass one of the photos hanging in our home. Susan was able to capture the essence of our two daughters in a timeless, creative way. She has a special gift with children — a way of bringing their hearts into the pictures. I love your photography and all that you offer. I get so many compliments on the pictures of the girls that I have all over the house!! My favorite thing you offer is the mini-sessions throughout the year - just enough to get several great shots to mark a special age or occasion (if you're not interested in getting tons of prints). The thing I loved best was the way you captured unexpected expressions. I came to you to have a portrait made of my son which you delivered beautifully, but you also gave me several shots of him laughing that were unexpected and so wonderful – I will treasure those most of all. Also, your packaging was top notch. I felt like I was opening a gift when I received my photos. I loved being able to look at the proofs online and think on them before ordering – some photographers force you to make a decision when you look at the proofs the first time – it was great that you didn’t make me do that. Most of all, you made the whole experience fun!